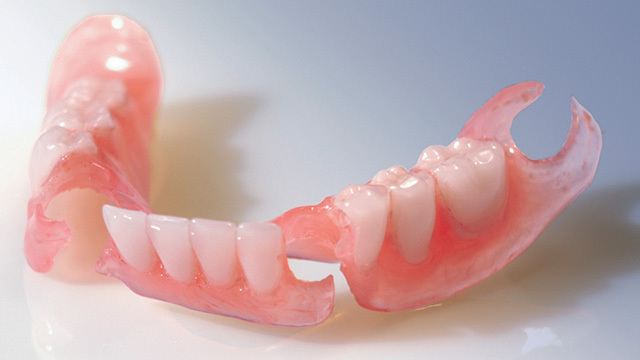 Valplast partial dentures are affordable dentures only requiring a short time to make. In the past, removable partial dentures were only made made with metal alloys and acrylic resins. Today Valplast® is available to provide patients with comfortable, lightweight and metal free partial dentures. Valplast® partials are also highly aesthetic and virtually invisible so nobody has to know that you are missing any of your natural teeth. Click here to find out more information about Valplast Partial Dentures.